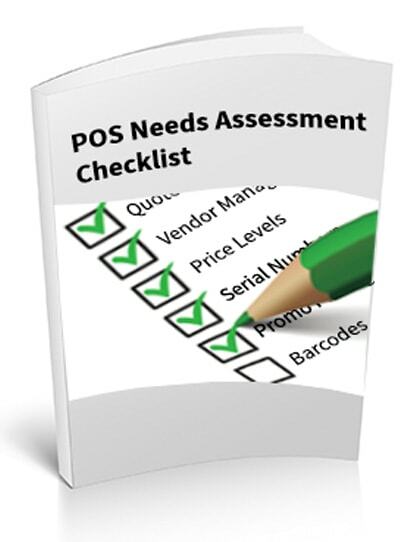 Manage orders, inventory, and customers in your sporting goods store with the most powerful POS system on the market. Manage and allocate unlimited inventory products across all store locations and warehouses. Generate repeat business and brand awareness with custom loyalty programs and gift cards. Assign different price levels and price rules by a variety of dimensions such as weight or customer type. 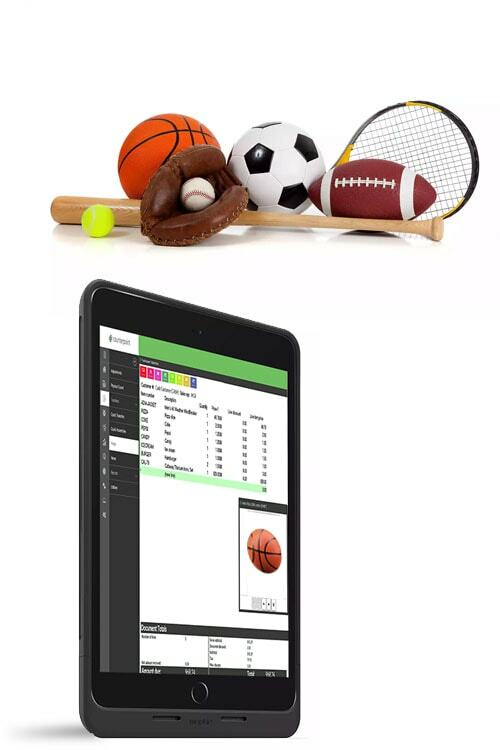 As a sporting goods retailer, you need technology that not only manages your wide-range inventory, but has the gear to ensure you are running your business processes at its maximum efficiency. Easily train your sales associate to manage sales, look up customer and inventory data, and process payments. All returns, back-orders, layaways, discounts, and specials can be processed at any of your store locations. Run Counterpoint on iPad! Sell your products and ring up customers anywhere with our mobile POS technology. Create product bundles and kits at the point of sale, such as a ski gear bundle with gloves, binding, boots, poles, etc. Calculate sales commissions for each item on the sales ticket based on either the sale amount or the gross profit. Our system gives you full control of your inventory, purchasing, and vendor management. Track schools, team colors, and uniforms with user-defined profile fields, ensure that warranty information stays up-to-date, and has special ordering capabilities. Serial number tracking provides a detailed record of each piece of merchandise‚ i.e. when it was received, what it cost, when and which customer purchased it, and warranty expiration. This allows you to even alternate units for selling golf balls by the sleeve, case, or individually. Sports fans treat their team loyalties as ongoing relationships, and you have the ability to provide that same ongoing relationship as a favorite sports store with the power of CounterPoint POS software. Create custom gift card and loyalty programs on the fly! Set your own rules for point scale, accumulation, and reward redemption. Run targetted email marketing campaigns to your customer segments to drive revenue gains and repeat business.